Blue Bayou Dixie Landin' does not issue rain checks. However, if you are a day visitor to the park (non-Season Pass Holder) and we close the park for the day due to weather, you will be given a day pass to come back another day on us! Everyone entering the park must pay the admission price. We accept Credit Cards or Cash. Blue Bayou Dixie Landin' does not accept checks/travelers checks. All-Day parking fee is $5.00 per vehicle. No pedestrians are allowed on the driveway. Season passes are now on sale for $66.75. Each pass will come with a complimentary coupon book, that is valid for the 2019 season, only. If you pay the full daily admission price, and get your ticket validated before you leave that day, you may return the next day at no charge. May not be combined with other offers. Your 2nd Free Day may not be a Saturday. May 25 - Aug 6; after 3pm; MonDAY - friday, not including Holidays or special event days. 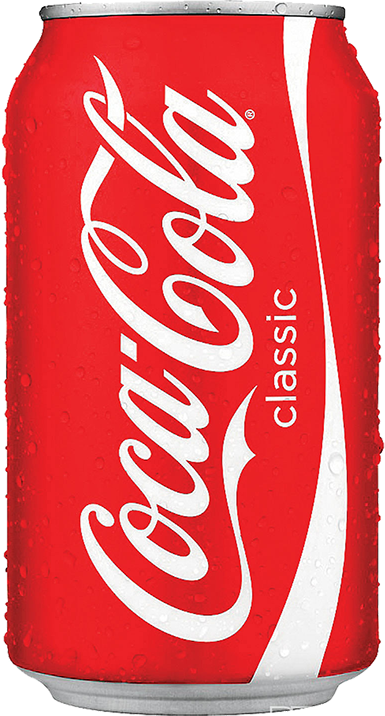 Coca-Cola can discount may not be combined with the Cool Times, Cool Pricing.